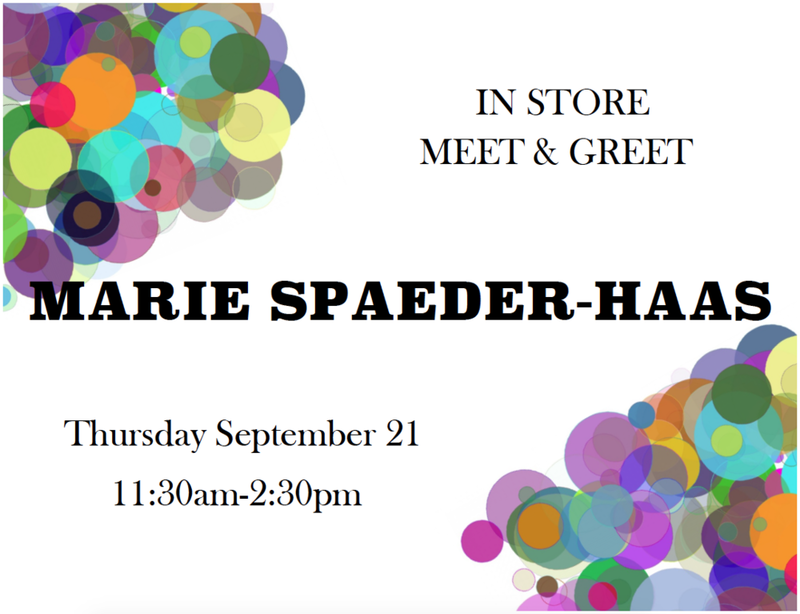 Come hang out with Marie as we celebrate her work in our Museum Store! She is our featured Artist of the Month and has so many beautiful pieces to share with the community. 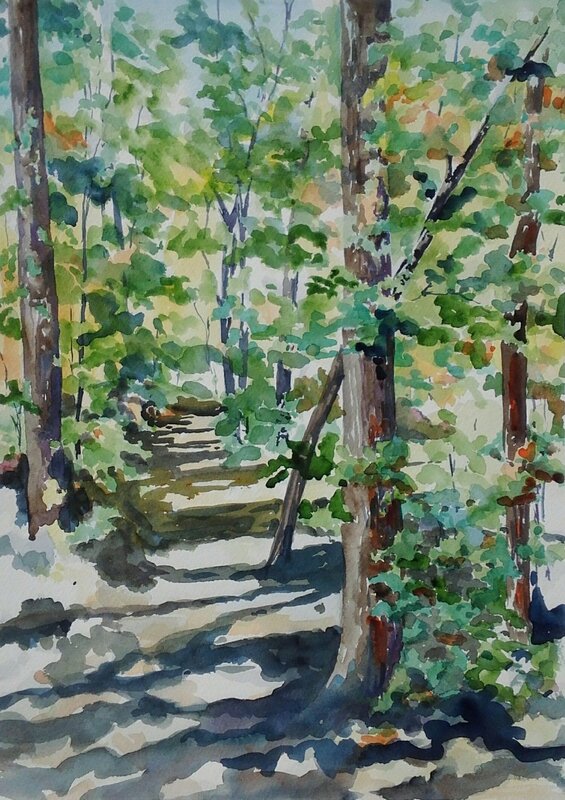 Marie works include watercolor, drawing, and quilting.